Here’s an interesting sales and marketing scenario but one that probably happens quite regularly. I received an email from Dave Dee, Chief Marketing Officer for GKIC today. Some of you may have seen it too. Anyway for those that didn’t Dave explains that he and Dan Kennedy have upset some folks over there, one guy in particular, because of all the emails they have been sending about the live training he’s doing in a couple of days. They think GKIC are promoting their sales and marketing strategies too aggressively and too often. Well guess what… They make no apologies for that. They view what they are doing as important. 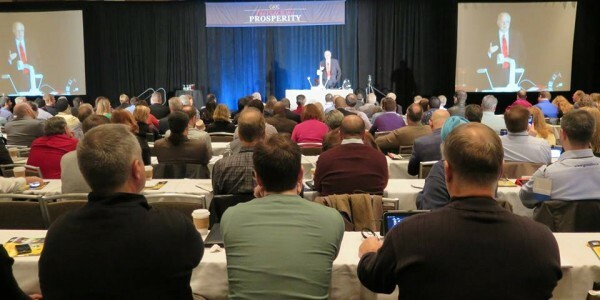 Sales and marekting is their passion and what they are doing will help you make more dollars and transform your business into what you really want it to be. Don’t be apologetic about what you are doing. Have the passion to push through and past the naysayers. If you’re marketing correctly those that find your drive and enthusiasm too over whelming can simply unsubscribe or request to be taken off your list. Don’t be alarmed about losing a few along the way. It’s the natural order of things. After all it’s better to have prospects on your list that are actually interested in what you do or what you sell than those that are always criticising your efforts. 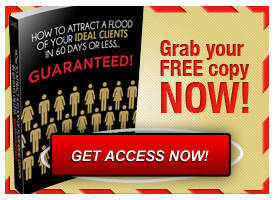 How to Attract a Flood of Your Ideal Customers in 60 Days or Less – Guaranteed. It’s absolutely FREE and a fabulous GKIC tool to get started with on your sales and marketing journey. Can you see the GKIC style of sales and marketing making a difference in your business? 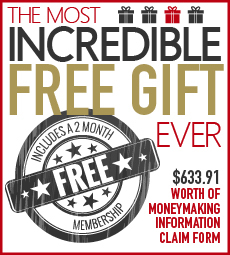 If you haven’t joined the GKIC family yet then there is no better time than now with over US$633.91 worth of marketing magic absolutely free with The Most Incredible Free Gift Ever . 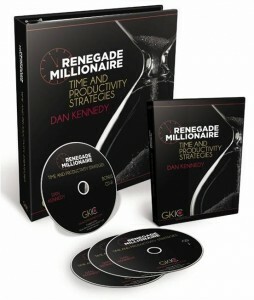 You will also receive absolutely free US$299 in The Renegade Millionaire Time Management System. But we are down to the wire on this extraordinary offer now as it ends 31st May so you have to act now if you want the benefit of The Most Incredible Free Gift Ever AND The Renegade Millionaire Time Management System. Take action and start your sales and marketing journey to business success now.